I do not have words to talk about cancer. I am a simple teacher. There is just pain, sorrow, but also fight and the right of the people who suffer from it of feeling sad. If a person with the cancer disease wants to cry, just let them cry. However, we always by their side holding them if they need you. Stand up and do something. Those are the facts: Cancer is a leading cause of death worldwide and accounted for 7.6 million deaths (around 13% of all deaths) in 2008. Each year on 4 February, World Health Organization supports International Union Against Cancer to promote ways to ease the global burden of cancer. Preventing cancer and raising quality of life for cancer patients are recurring themes. 1 in 3 cancer deaths can be prevented through changing lifestyle habits. 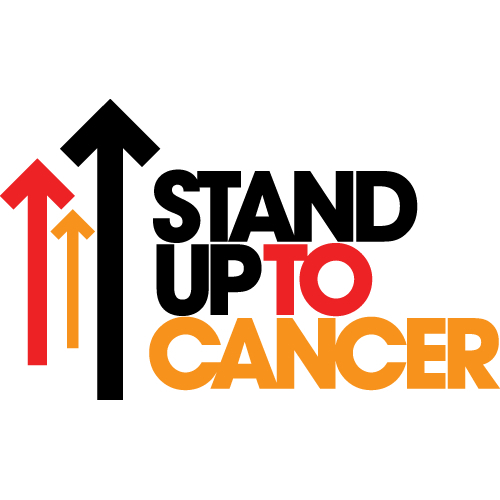 This World Cancer Day, stand up and do something. Tell the world what you will do to help decrease preventable deaths from cancer. It´s great. Thanks you for remember to the world this day. It´s very important try to change our lifestyle and live without cancer.